We are pleased to announce that after a lengthy consultation period to ensure a sympathetic scheme for this historic part of Netley Abbey is met, our application has now been submitted to Eastleigh Borough Council for 9 homes. 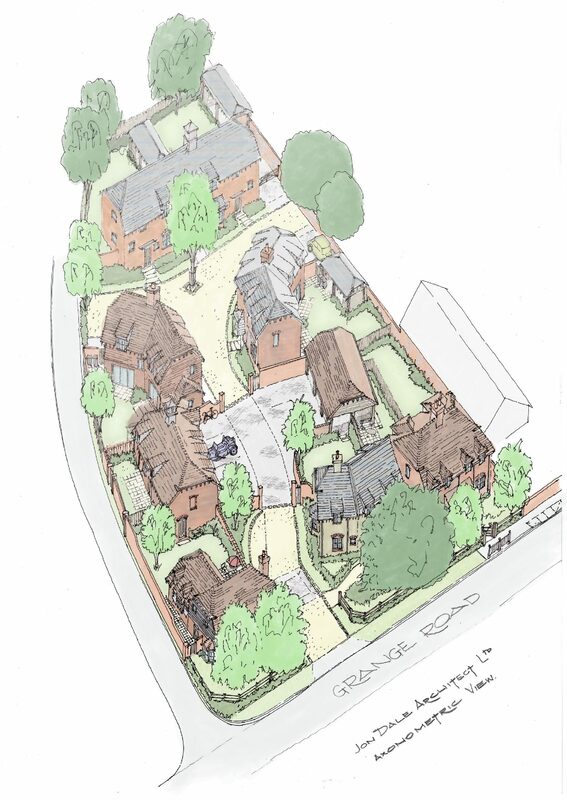 We worked very closely with our design team & discussed the concept and design with the Parish Council to develop the idea of a historic ‘farm style’ group of buildings, centralised around a farm ‘yard’. From the Farmers house, to a cart shed and converted barns, we feel this will both greatly enhance the local area and be a wonderful place to live. We have a mix of homes – 3-4-bedroom 2 storey, detached and semi-detached, plus a spacious 2 bed coach house with its own amenity area. Each of the houses has a car port or garage, creating a sense of openness, security and a neighbourly setting. The development will have many traditional features, that will include indigenous planting, a mix of render, cladding, brick & flint. We have also designed the driveway with no kerb edgings which ensures continuity of the Farmyard feel and creates a softness throughout the site. We hope to have a positive planning decision early December 2018.